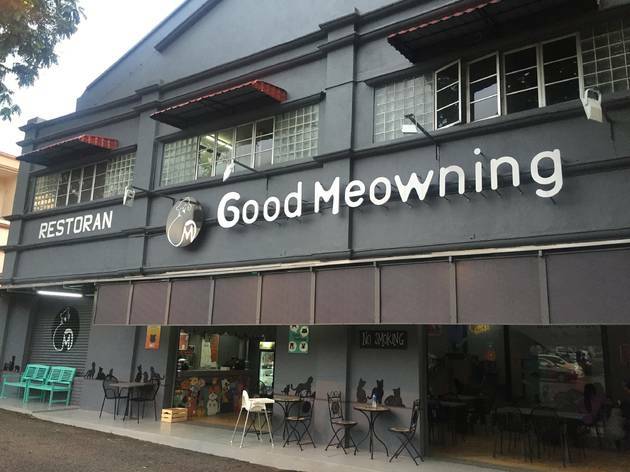 Everything to do with cats is celebrated here - from the cute kitten murals on the wall to the cat-shaped food - but the main pull of the cafe is the playroom filled with fluffy cats and kittens. 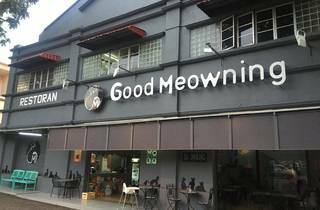 Pay RM5 at the counter to have 30 minutes of cat time. Take note of the surprisingly strict dress code (no shorts or tank tops).